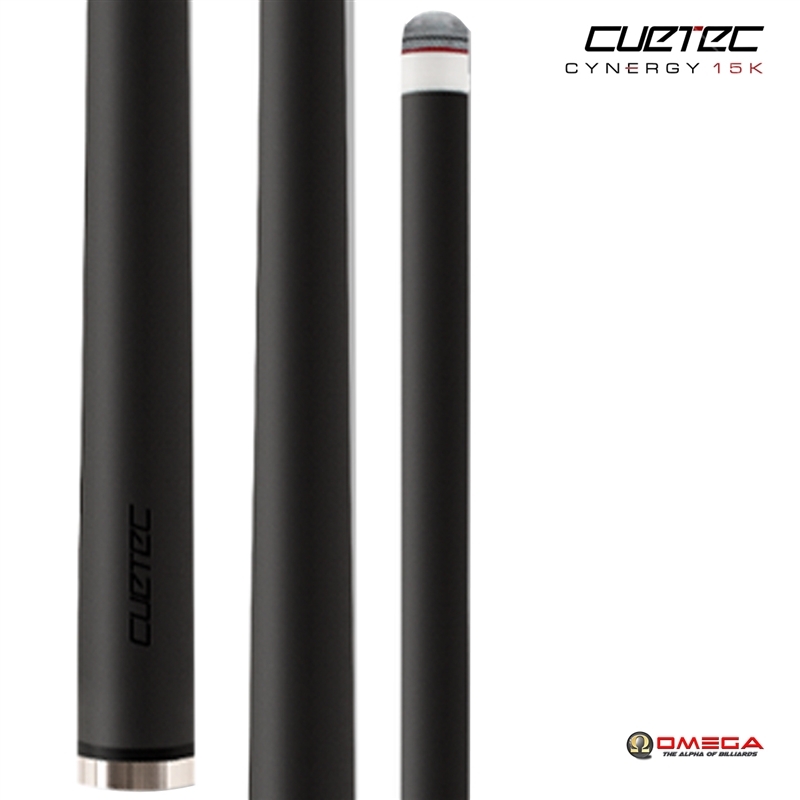 Cuetec’s Cynergy carbon composite shafts are constructed with multi-plies of resin-impregnated military grade unidirectional carbon fiber filaments. The diameter of each filament is 7 um(0.007 mm), or about one twelfth of a human hair. The orientation of these carbon fiber filaments is crucial to achieving optimal durability, strength, and performance. During the heat curing process each of these specifically oriented filaments works together to ensure there is zero net displacement. The result is a perfectly straight and ultra-strong shaft. 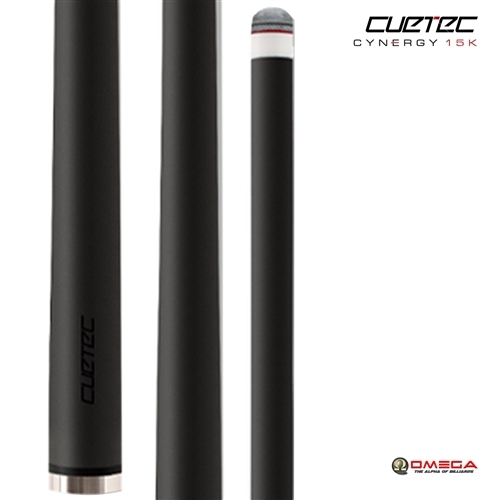 Developed to provide the most comfortable playing experience, each Cuetec Cynergy shaft features the all-new Super Slim Taper. Measuring 15.5 inches in length from the tip, each Cynergy shaft has virtually zero rise, allowing for a more level and precise stroke, regardless or the player’s stroke length.